King of Swing will call Aiyla Akarm to his Daughter! 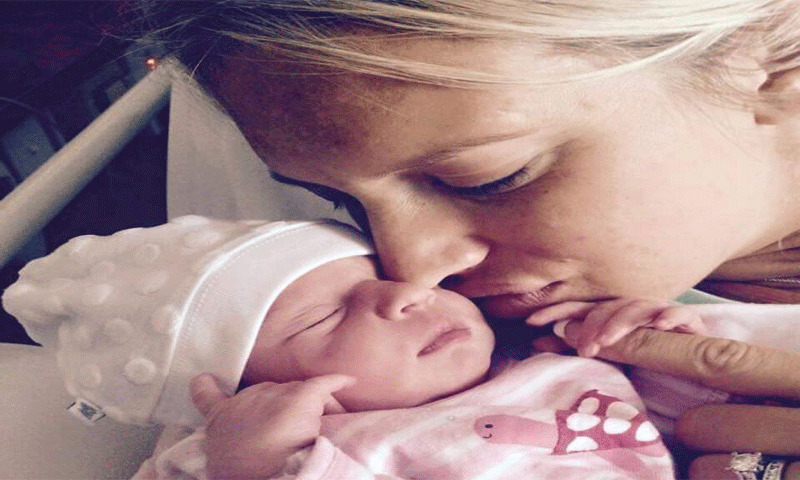 Former Pakistan cricketer and captain has decided Aiyla Akram name for her infant baby, as her Australian wife Shaniera gave birth of his daughter in Melbourne. Aiyla Akram is the name selected for newborn baby girl, who was born in Saturday. Wasim Akram already has two sons from his previous wife Huma, who died in 2005 due to multiple organs failure. Shaniera is his second wife and both got married in last year in August. Now Wasim Akram has three children Taimoor, Akbar and Aiyla. The baby and mother both are healthy and Wasim Akram’s Manager announced this news. Thompson is Shaniera’s previous name, which was changed after her embracing Islam and she also learnt Urdu before her marriage. According to Wasim Akram Shaniera has also close bond with his sons and family. Shaniera is a 31 years old Australian citizen and also a former public relation consultant; she got married with king of swing on last year August 12. Wasim is considered as the best-left arm bowler and has many fans in all around the World. He played cricket for Pakistan from 1983-2003 both as captain and as a blower. In his career the played 104 test matches and 356 one day matches with many awards and titles. Many people has wished to blessed couple on Twitter and prayed for them a happy and successful life ahead.